There are a lot of questions surrounding Marvel’s upcoming Avengers 4, but one of the biggest mysteries is which superhero will be the key to defeating the almighty Thanos. It’s a big job, after all, as the hero will need to not only take down Thanos but also help resurrect the lives of those lost in the deadly snap at the end of Avengers: Infinity War. While the job might go to Brie Larson’s Captain Marvel, as Nick Fury called her in the third film’s post-credits scene, a new fan theory explains why it might actually be the sarcastic Deadpool who saves the world instead, according to Comic Book. 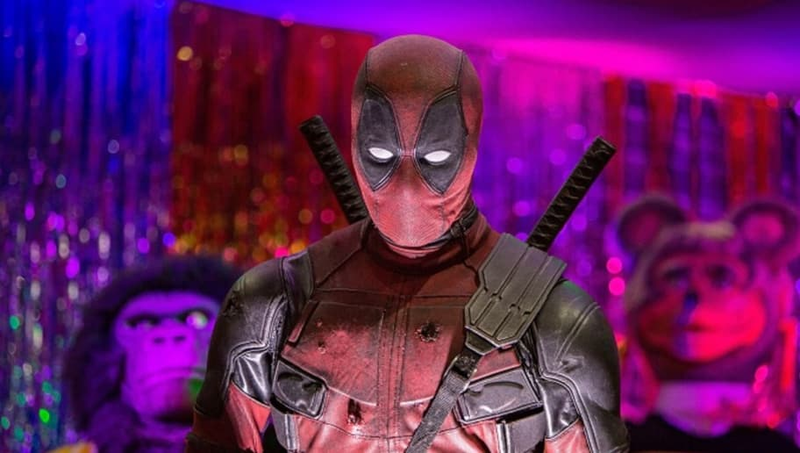 Disney is currently in the process of purchasing 21st Century Fox, which would allow Deadpool and the other X-Men characters to appear in the MCU films. But the deal isn’t finished yet, which means that it's highly unlikely we'll see Deadpool helping Ant-Man any time soon. Avengers 4 has already been filmed, after all, and the earliest this deal will be completed is Jan. 2019. So the timeline doesn't work.